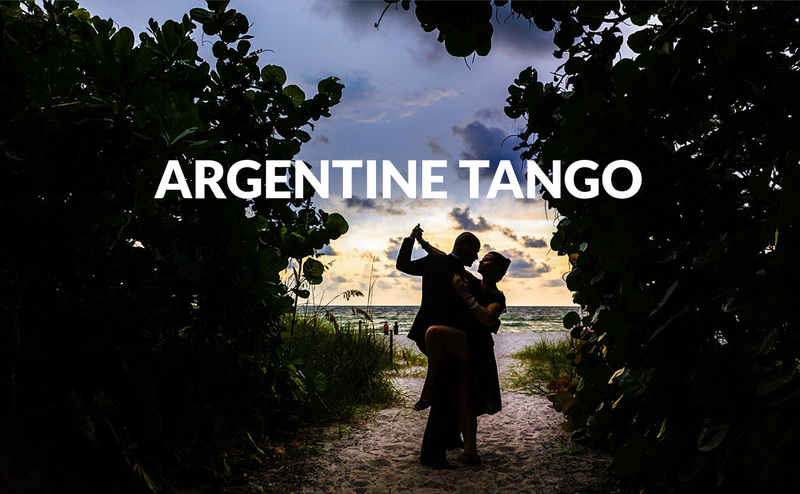 Pablo Repun was born and raised in Buenos Aires—the city where the exciting and passionate dance of Argentine Tango first came alive. 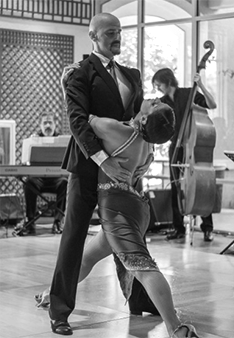 During his extensive tango training in Buenos Aires , Pablo studied with the top professional “Masters” of Argentine Tango: Carlos Hidalgo, Celia Blanco, Ernesto Carmona, Gustavo Naveira, Esteban Moreno, Pepito Avellaneda, Natalia Games & Gabriel Angio, Fabian Salas, Mingo Pugliese & Roberto Herrera. In addition to his training in tango, Pablo studied Graham Contemporary Dance and Parallelism Dance Technique at The National School of Dance in Buenos Aires. BOOK A SHOWCONTACT US TODAY! Our Colorful and High Energy Dance Show will Add Much Excitement & Success to your Event! Your Show can have One, Two or Three Couples. 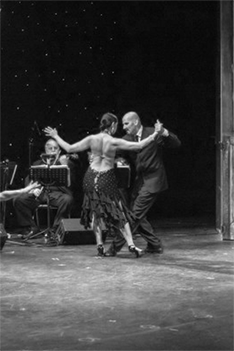 You can also have an Argentine Tango Live Band and a Folklore Show. The possibilities are Endless! A little bit of Buenos Aires right here, in Naples. Argentine Tango Show done by Pablo Repun Tango. You will watch many breathtaking performances. 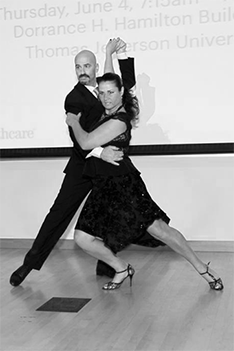 Visit our Tango Channel on YouTube. 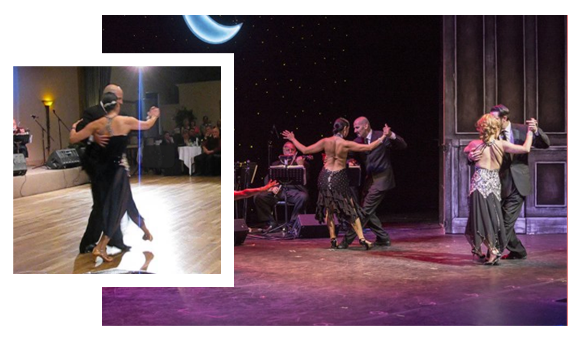 There are so many videos from Pablo Repun Tango teaching you how to dance authentic Argentine Tango. 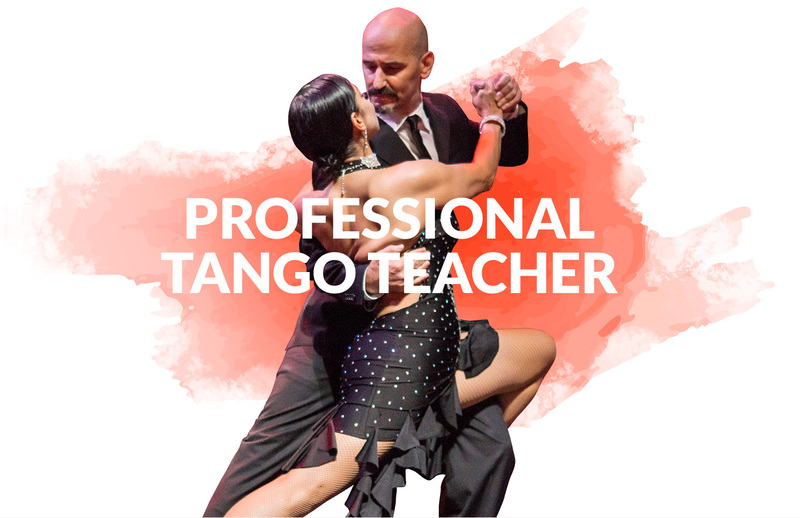 Pablo Repun Tango will answer any questions you may have about our tours, DVDs, personal shows or whatever you want to know about Argentine Tango.